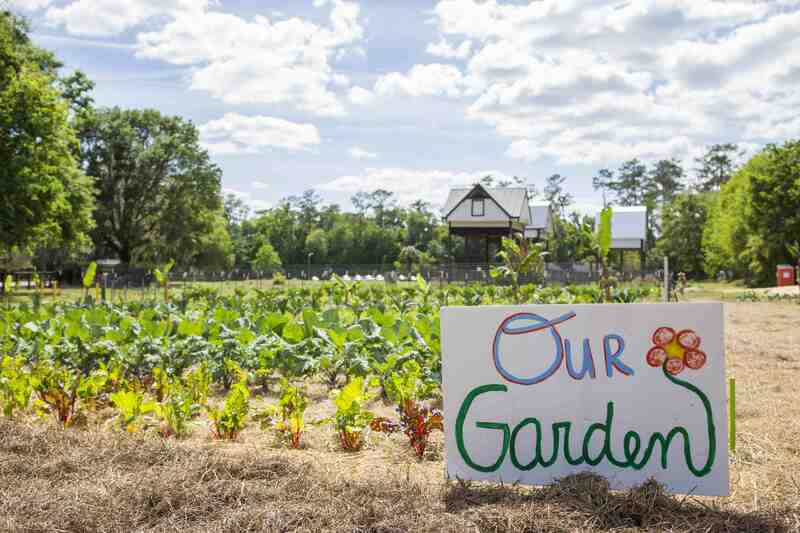 The UF Field and Food Program works to provide opportunities for collaboration and learning in sustainable agriculture and food systems. Core parts of this program include the Field and Fork Farm and Gardens and the Alan and Cathy Hitchcock Pantry, where students get the opportunity to grow food in a production setting and help provide healthy, fresh food to those in need. Through Field and Fork, people can take courses and participate in activities that explore many facets of food, from growing practices and food security to consumption and nutrition. The program also works with faculty, local organizations, and businesses to enhance opportunities for students to apply their education in real world contexts through internships and research. We provide opportunities to connect classroom learning with hands-on experiences. Our Program supports faculty in developing interdisciplinary and experiential teaching techniques, and helps connect the dots from the field all the way to the plate, and beyond. We grow about 3-4 tons of fresh food annually in our intensive production fields. Produce from the farm and gardens provides nutritious food to our UF Alan and Cathy Hitchcock Pantry, to assist members of our campus community experiencing food insecurity. 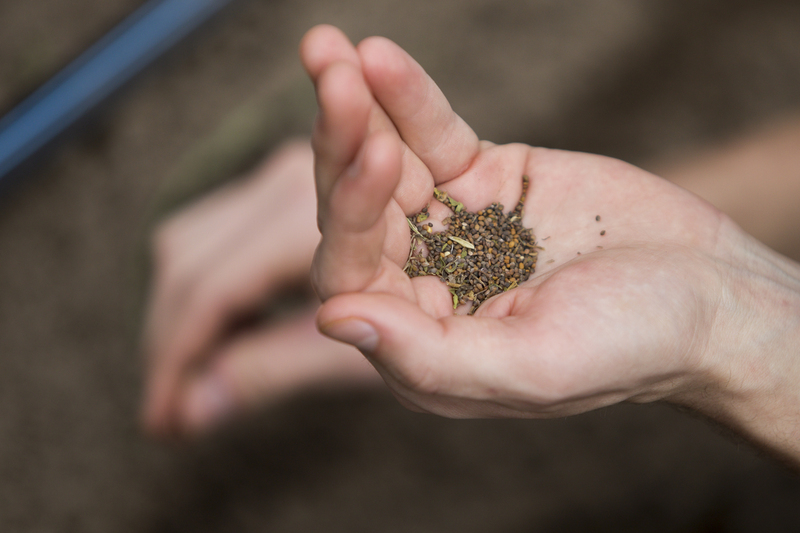 Our spaces serve as a space for undergraduate and graduate research efforts for agroecology, nutrition, and culture. The sites are used for programming to address critical economic, ecological, and social challenges for our food systems. Students participate through volunteering, interning, taking classes, leading teams, and developing creative new projects. These experiences enhance critical thinking and leadership skills, and offer the opportunity to learn about producing food for themselves and those in need. 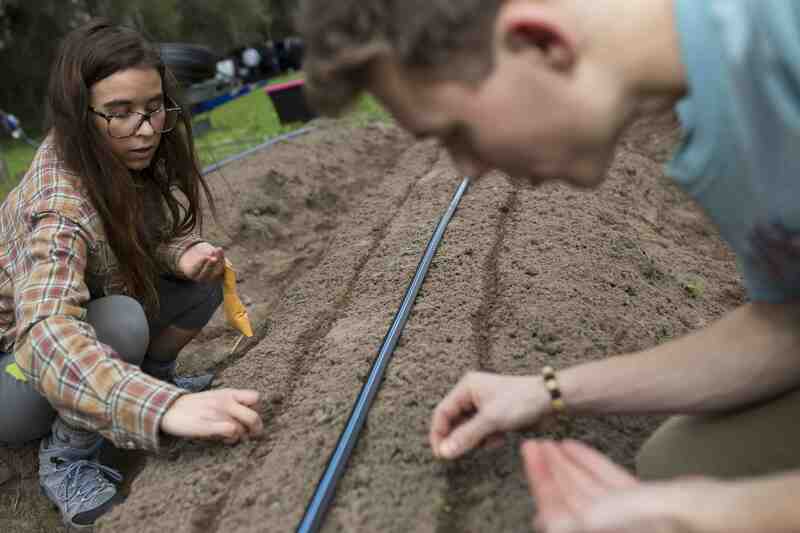 The Program connects UF with the local community through efforts such as the Gator Community Supported Agriculture program, volunteer days, cooking demonstrations, k-12 school programming, and community project partnerships. For information on how you can get involved, please contact Dina Liebowitz.